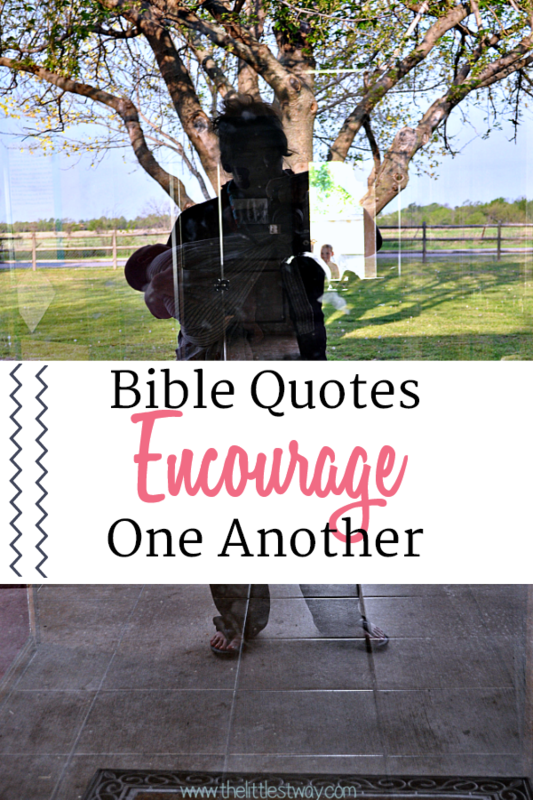 There are so many great encourage one another quotes out there that I wanted to spend some time looking at a few of them. Of course, I want to start with the Word before the world talking about encouragement. 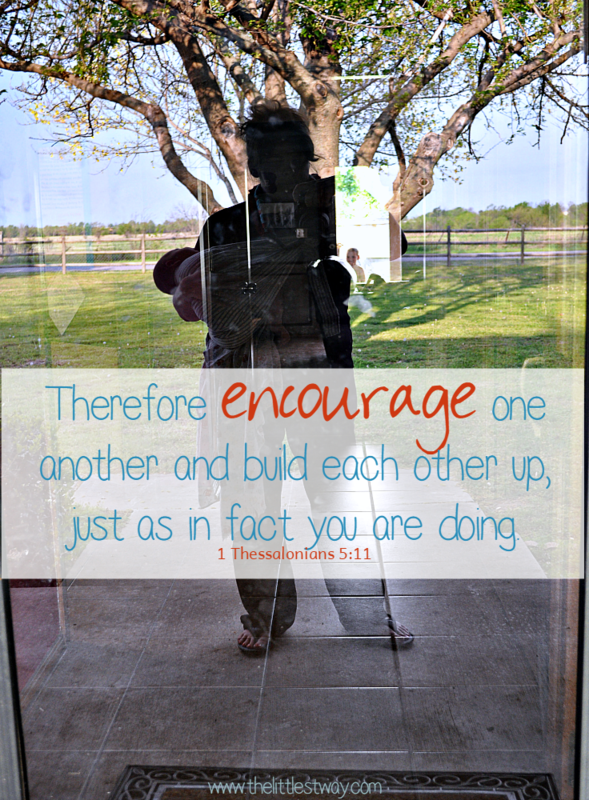 I mentioned in my Nightly Examen for Children post, one of the first questions we ask our children, we ask ourselves is, “Did I encourage others today?” This question is based on 1 Thessalonians 5:11, “Therefore encourage one another and build each other up, just as in fact you are doing.” Let’s get this Bible quotes, encourage one another quotes post started. That picture above? It was taken right after I had my seventh baby six years ago. See me holding him in the sling? That’s our reflection in the front door. Look past me and the baby. Through the back door, you see my sixth baby looking in and through the house at us. Watching me, watching momma. Sometimes, I would guess many times, our encouragement to others is not necessarily something we say specifically to them at just the right moment. More often than not, isn’t encouragement “caught not taught” as the saying goes? And I wonder how many more times we encourage or discourage, without even realizing someone was watching us? Much like the image above of my little boy watching me, just because we’re not aware of them, doesn’t mean they aren’t aware of us. I had no idea my little guy was watching me through the house, through the door. Every time I see this picture I wonder, how many times are we being watched without realizing it? The way we calmly and gently handle a cranky toddler in the store or at Church can encourage someone without us ever saying a word to them personally. And sometimes the way we don’t calmly or gently handle a cranky toddler can encourage someone as well. And what about the times we happen upon a worn mother just trying to do her best with an equally worn toddler…and we smile? I don’t know about you but sometimes I smile because, at that very moment, I get a little glimpse into how all of heaven must see me and God. Me, the cranky toddler who is defiant, whiny, and maybe even literally running away! And God, the ever patient, gentle, most perfect Father trying to be my comfort and my counsel. Wow! What a beating that woman was giving herself! How discouraging! I got up to walk out and as my skirt swished across my ankles, she saw my tattoo on my ankle (which I consider a scar, but we’ll talk about that another day) and I smiled at her and her wriggly toddler as I walked by. She was encouraged! “She may not be as holy as I think? She might have a post or at least a good story because I wouldn’t have pegged her as a momma with a tattoo! maybe we can be friends!” she thought. Turns out we could. Her outgoing Sanguine personality and easy going temperament were just what this uptight, Choleric momma needed. My encouragement that day? Being me. I didn’t try to make myself into something I wasn’t, tattoo and all. I had no idea this woman was watching me and judging her self-worth based on what she saw. I did know worn and weary mommas, just trying to do their best, could use a smile. I knew this because been there–done that–still going through it. How many opportunities do we have daily to encourage one another just by offering a smile as we pass by or catch another momma’s embarrassed eye because we or they are the one with “that child” or “that voice”…you know, the one we all swore we’d never have? What we try so hard to cover and camouflage to make us seem perfectly encouraging…can actually discourage. Speaking of ways to encourage and a smile topping the list, you what else is a huge encouragement? Cards, notes, letters–like real ones sent in the mail with a stamp and all! Or handed to a favorite cashier, hairdresser or daycare worker. It’s funny how something so simple can have such a huge impact–day changing for sure but sometimes even more than just a day. I keep an old notecard my mother in law sent me in the weeks prior to giving birth to my second baby. I cannot tell you how many times I have pulled that card out to remind me I am doing a hard, holy work, and someone sees me. Dayspring has some of the loveliest cards around for all types of encouragement. Me pretending to have it all together…lying to myself equals you believing it…the enemy lying to you. A little imperfect showing, can be just the encouragement another woman needs. CD’s, just for fun and to prove a point, he sings the opposite, “Discourage one another and tear each other down.” Let’s not do that ok mommas; not even to prove a point. Each day there is more encouragement and even some laughs over on my Facebook page. 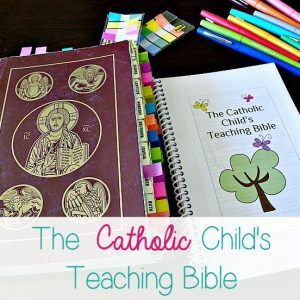 I try to share articles I find inspiring, convicting, and thought provoking. A little afternoon music and some silliness, and well, welcome to The Littlest Way Facebook page! Head over and click “Like” for more. i was blue last Saturday and at the grocery store made a resolution to smile at people, crossing my path, blocking my way, pushing by etc. A lady in the aisle stopped short and said “wow! Someone who is smiling! Thank you! Everyone is acting like it’s the end of the world in here today.” I said ‘let’s change that one person at a time!” I wasn’t blue anymore. Almost cried in happiness in public but at least not blue. Thanks for all you do for us Jenny! Lovely post, Jenny. “Always give love the upper hand” is my current encouraging quote (from Kenny Chesney’s latest release). I hope it encourages you, too. I love that your current encouraging quote is from a Kenny Chesney song! I’ve really been struggling with this lately. My social circle has several mom’s of many that are always put together, their kids dressed to the max, facebook posts of nutritious made from scratch donners…and I’ve got three and can’t find a clean shirt or pants that fit, it’s a scramble to feed them anything not fast food. And then they have another baby and are back at church perfectly coiffed before baby is even a week old…my baby is nearly 18 months and I don’t feel healed, partly because I did feel pressure to be and do things. Can’t we breath, can’t we hold that space for each other. What is the rush? When we hold ourselves to outrageous standards, we are holding every woman around us to the same insanity. Oh girl do I ever know this. Here’s the thing, we don’t see what goes on behind their closed doors. We all struggle with something–all of us. I love how you put it, “hold that space for each other.” Maybe that’s part of your call right now, to hold that space for those who seem so put together–who are so afraid of breaking that outer shell for fear they may break entirely. What an awesome thought that we can be encouraging in our imperfection! You are so right, that our actions are much more important than our words. Thank you for the encouragement!!! Thanks for the visit Lauren and taking the time to leave a thoughtful comment. I much prefer seeing my friend’s house with shoes strewn by the door…I then know it’s real. Good point Jenny! It is so important for us to encourage each other! I think it is especially important to encourage our spouse and other moms! Yes Sandie it must start with our spouse, then out children and then others. I have also noticed that when I am focused on looking like I have it all together, that it is harder to focus on loving and encouraging others. Thank you so much for sharing this post. I am going to pin it as a reminder to myself that everything doesn’t have to be perfect. Yes, when we focus on version or appearance of perfect we can’t focus on others! Great point Jolene. Loved this. I’m particularly touched by “A woman from Church told me one time one of the worst things a woman can do is thoroughly clean her house before inviting another woman over. 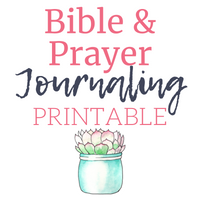 It presents this facade of perfect that we know doesn’t exist…but our invited guest–she doesn’t.” As I rush around trying to tidy up for small group at my house, it’s exactly what I need to hear. Oh how timely then Susan. I pray you had a wonderful and relaxed time with your small group. What a wonderful post! I was in need of just such encouragement today and here it is! Thank you so much – you have blessed me beyond measure, just when I needed it. Thank you Jayne, so happy to have been used by Him. I do hope you write about your “scar” soon – I have a similar one 🙂 and struggle with what to do with it, what to think about it, how to explain it to my children. I’m sure I will. Lenetta–grant yourself grace. Although I don’t have a tattoo, I do have a large scar from abdominal surgery. Instead of calling it my scar, I call it my brave; knowing that I made it through the surgery but for the Grace of God. Oh I LOVE this! Yes, my brave to remember where I was and how far my God has brought me in the midst of and through!!! I am so guilty of feeling like I need to have the house perfectly clean before inviting someone over. Yet, some of the sweetest fellowship I’ve had with other women has been in the chaos of their imperfect homes. It’s crazy how we set these impossible standards for ourselves, isn’t it? No more lying to myself! Oh yeah! No more lies! It’s a ploy to keep us from community. The enemy knows we are stronger in numbers. I just loved this Jenny. 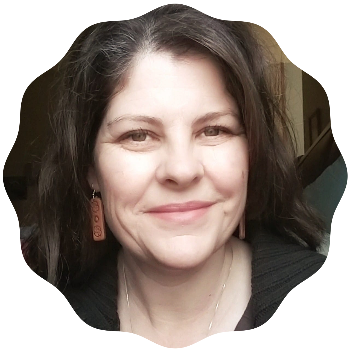 It is hard for me sometimes because I think people see our life as missionaries and assume there is no way I could be as imperfect as they are, when, in fact, the stresses of life likely make me way more so. It is so refreshing to be able to be authentic about my struggles in encouraging another woman and let her see that just because I wear the missionary label doesn’t mean I can’t relate. I can see this Colleen. I think you live a life completely dependent and devoted to Christ because of what you’ve chosen to or been called to do. It can be discouraging to me and others as we live our normal day to day. 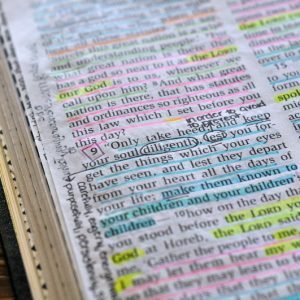 It’s then we need to remind ourselves, God doesn’t call us all to be missionaries in foreign countries; sometimes He calls us to be missionaries at the local Walmart…and that’s a good too. We love listening to those CD’s. I need to bring them inside and introduce my 2 year old to them. We keep them in the car but lately haven’t listened to them. Thanks for this, Jenny! I know I am so encouraged when I see someone’s imperfect which is a great reminder to let mine show, too! You’re welcome Becky. We are all beautiful, wonderful, children of God and that looks messy sometimes. Exhale…with relief. This is an excellent way of looking at motherhood. I will carry this going forward for sure. Someone asked, What would you want others to say about you? It wasn’t, “Oh, she is so pretty.” It was, “She is such a genuine person.” Yes, that is what I want most. Yes, genuine. I need to see the real in other people so I can show them the real me. Thank Alyssa. I’m glad you enjoyed your visit today. I’m so glad so many women are talking about this. When I was a young mom I suffered terribly thinking that I was the only one who had a messy house or sassy kids, that I was the only one who threatened but didn’t follow through on discipline when I was tired, that I was the only one who dumped it all on my husband the minute he walked in the door. Part of loving one another is surely being honest and genuine as we walk through life together. Keep letting your imperfections encourage other women. “The only one…” is one of the biggest lies we struggle with isn’t it? How self defeating and also a wonderful tool of the enemy to keep women isolated. There is strength and encouragement in community. Thanks for sharing this! I definitely am guilty of trying to look like I have it all together. And I am often on the other side, too, of thinking that another person has the perfect life. We all are Jenna. But once we realize it, we are able tog rant grace to ourselves and each other. I LOVED this post!! Coming from a bad home situation as a child, I was determined to have the ‘perfect family’…which worked well until my children could make their own choices!! Removing the idol of a perfect family has freed me to minister to others through weakness and showing my strength lies not in myself but in God who can take a mess, add grace, mercy and love and let Him flow through to others! These lessons continue to inspire me and grow me. This post is exactly what my heart is learning!! Many blessings to you for sharing. Yes! Joyce, I think those of us who came from bad situations try the hardest–too hard to overcome and be as different as we possibly can from where we came from. You bring up some amazing points Jenny — I think your words are inspiring and beneficial to internalize. A little imperfect showing, can be just the encouragement another woman needs — that is so true. I want to be approachable and honest as a mom and as a friend. Approachable and honest–what more could a community of women want?